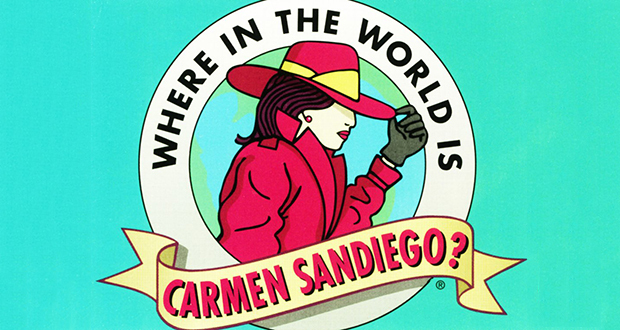 The 1990s PBS game show "Where in the World is Carmen Sandiego" was created in response to a National Geographic survey stating that 1 in 4 Americans could not locate the Soviet Union or The Pacific Ocean. 2. Cindy Stowell had a lifelong dream to be a Jeopardy! contestant. In 2016, she made the show and in spite of the fact that she had Stage 4 cancer during the filming, she became a six-time champion. She died shortly before her episodes aired and donated her $103,000 winnings to cancer organizations. 3. The original Price Is Right gave a contestant a real elephant as a gag prize and planned later to give the winner $4,000 instead. One winner however complained and demanded an elephant as promised. The show finally conceded and delivered it to the contestant’s home in Texas. 4. In 1956, a 95-year-old man named Samuel Seymour was the mystery subject on the original "I've Got a Secret" game show. His secret? He had witnessed the Lincoln assassination at Ford's Theater. 5. One Plinko contestant on the “Price is Right dropped three consecutive tokens in the $10,000 slot until the producers stopped taping and discovered that there was a manipulative wire on the board that they had used to tape a commercial and forgot to remove. The World Sauna Championships were held annually in Finland from 1999 until 2010. Contestants would start in temperature above the boiling point of water and whoever could endure the longest would win. The competition folded after a contestant died when he effectively cooked himself inside. 7. Gabriel Iglesias was a contestant on the 4th season of reality TV series Last Comic Standing in 2006. He was disqualified for having used a smuggled BlackBerry to communicate with family and friends, which violated the rules of the show. 8. In the 1970's Family Feud host, Tony Barber accidentally asked a male contestant named Michael if he had a boyfriend. To save face he re-asked the question this time asking if he had a girlfriend. The male contestant said "No...I'm gay", leading to a roar of laughter and applause. 9. Arthur Chu, a Jeopardy! contestant won 11 games by picking a new category after every correct answer to throw off his opponents. 10. “Moment of Truth” was a show that required contestants to truthfully answer personal questions with a polygraph attached. A contestant named Melanie Williams won the $500,000 grand prize with the final question asking if she felt her polygamist father had sexual relations as an adult with a minor. She believed he had. The episode never aired. 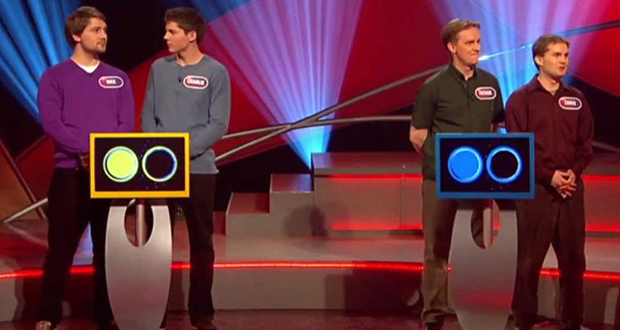 There is BBC game show called Pointless which is similar to Family Feud, but with a twist: contestants have to guess the least common answers to often obscure questions, in surveys of 100 people. Points are awarded according to survey numbers, and contestants with the lowest number of points win. 12. There was a fake French reality show named Game of Death in the style of the Milgram experiment, which made real and unwitting contestants shock someone on TV. 80% of them kept shocking the person (who was just an actor), even after he cried out for them to stop. 60% shocked him until he appeared to die. 13. There is a Japanese game show where something in a room is made out of candy and the contestants have to guess which item is candy. 14. There was a pilot filmed for a show called Idiot Quest, where you won points by giving the wrong answer to general-knowledge questions - but the contestants were hooked up to lie detectors to make sure they really didn't know the answer. It never aired. A 1984 contestant (Michael Larson) on the game show "Press My Luck" used his stop-motion VCR to memorize the patterns used on the game board. He won $110,237 in cash and prizes, at the time the largest one-day total ever won on a game show. 17. "The Price Is Right" television show once gave a treadmill to a contestant in a wheelchair. 18. There is a German tv show (Schlag den Raab) where you compete against the show’s host in all kinds of games (everything from sports, quiz, fun stuff, etc.). The price is 500,000 euros for every show but if the host wins it goes into the jackpot which is at 3.5 million euro. 19. There was a British game show called 'Beat the Crusher', in which couples competed to win a new car. The losing team had their own car crushed right before their very eyes. 20. In an episode of a trivia game show: 1 vs 100, there was a chimpanzee named Jake in the 100. In the first round, one person got the question wrong and it wasn't Jake, the chimpanzee. 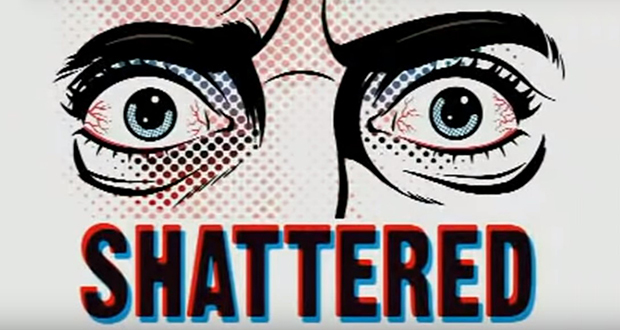 There was a reality show named Shattered in 2004 that had contestants stay awake for a week, and were punished if they closed their eyes for more than 10 seconds. 22. In 1988, a contestant named Kerry Ketchem on the game show "Super Password" won the highest jackpot in the history of the show at the time ($55,000), only to be arrested shortly after due to a viewer of the show revealing that the contestant was a wanted fraudster in Alaska, Indiana, and California. 23. The contestants on the popular TV show 'The Great British Bake Off' have to pay for their own ingredients. They are only provided ingredients if they make it to the final rounds of the competition. 24. In 2017, a "Wheel of Fortune" contestant lost because he had to solve "A STREETCAR NA_ED DESIRE" and he guessed "K" thinking that the missing word was "NAKED." 25. A contestant named Pim on the Dutch TV show "Who is the worst driver of the Netherlands?" ran down the TV presenter during the filming of the final episode.